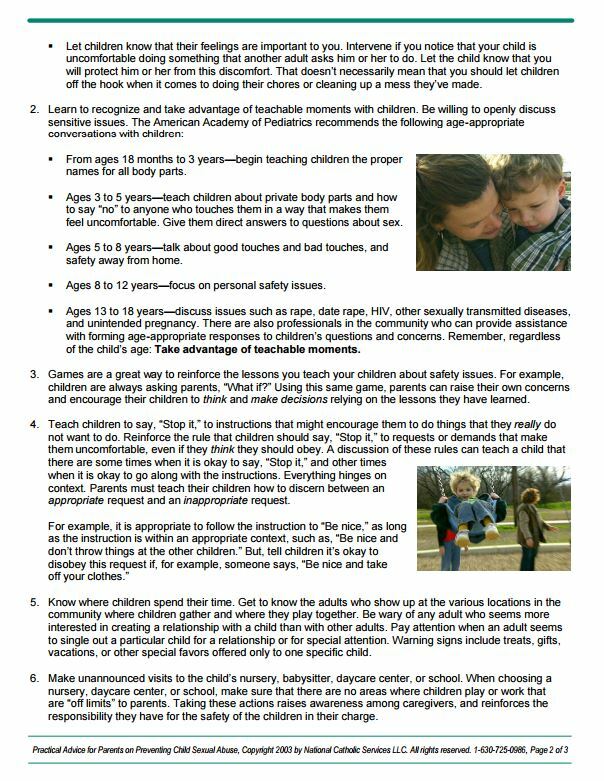 Every April, Child Abuse Prevention Month serves as a way to make our communities aware of child sexual abuse and the steps to prevent it. 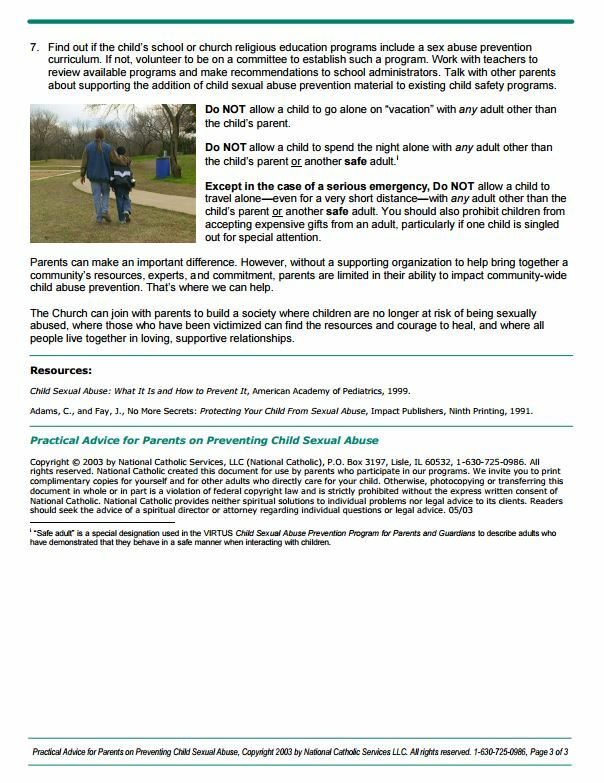 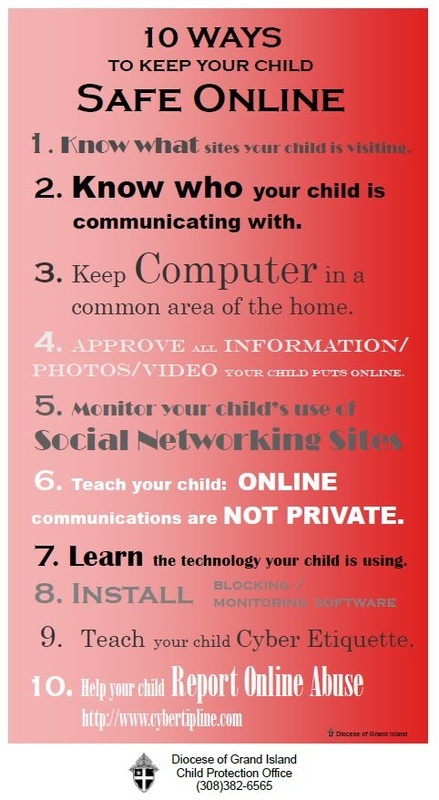 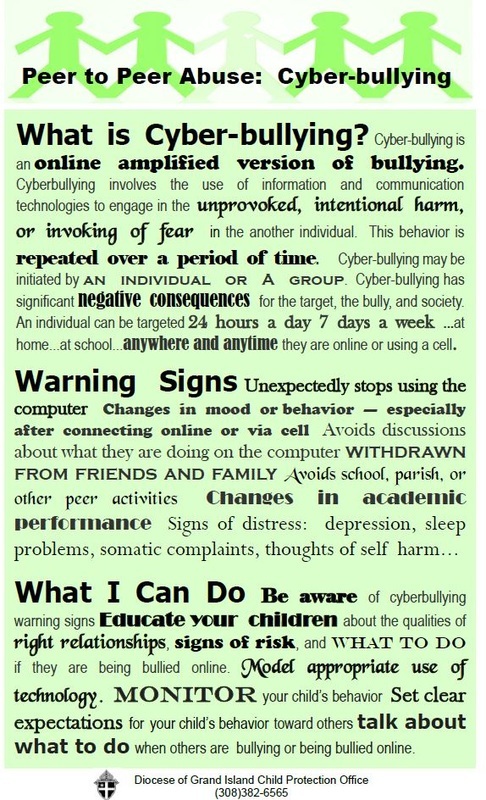 Below are parent resources on how to keep your child safe. 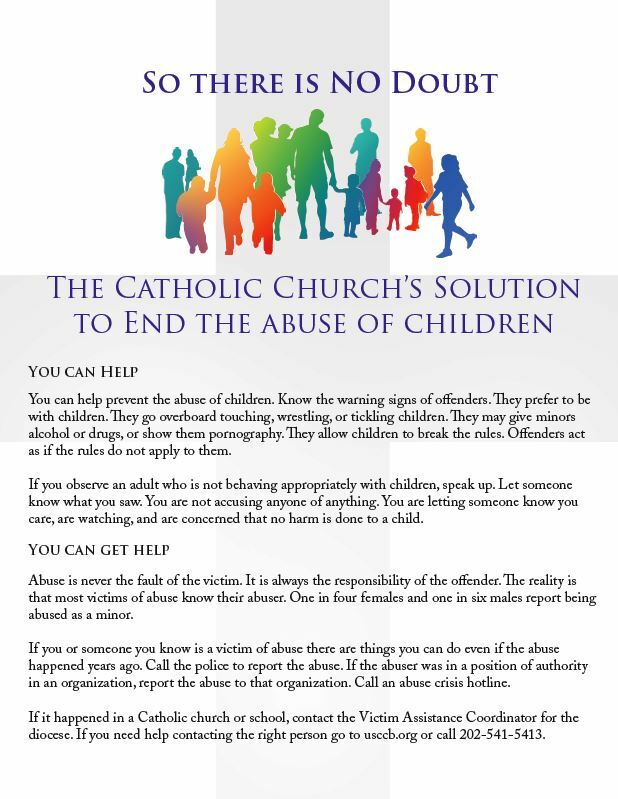 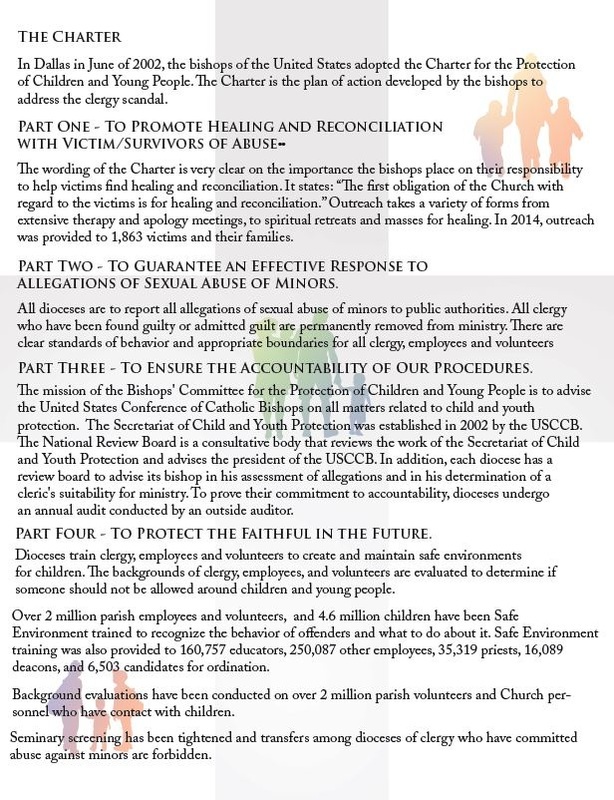 Find out more about what you can do to prevent abuse on the Child Abuse Prevention Month on the United States Conference of Catholic Bishops (USCCB) page.